That was the only time in my life I ever stole! I swear! (And also the only time I've ever said "Hello, How are you? I'm fine, aren't we all?". 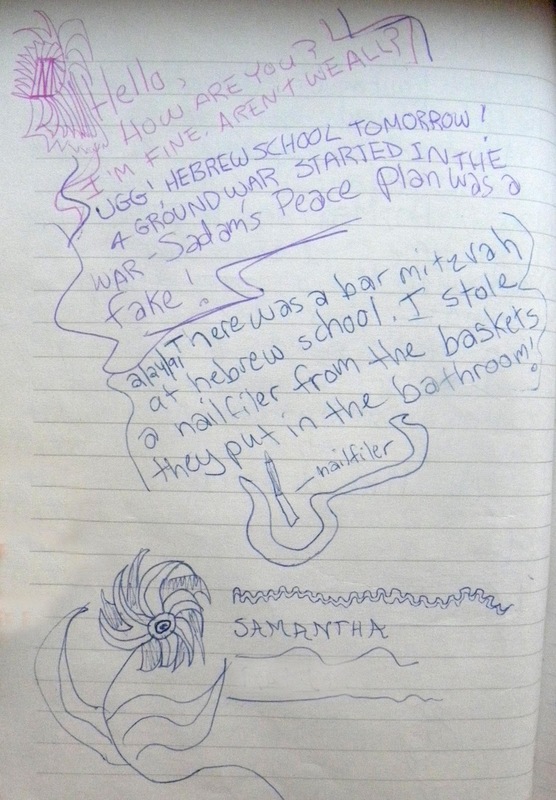 I guess I was feeling a little on edge about the whole fake Peace Plan thingy). Have a great weekend, everyone! I'll be in Chicago, hope you are up to something fun as well!